cusieler So dark, so very very dark. 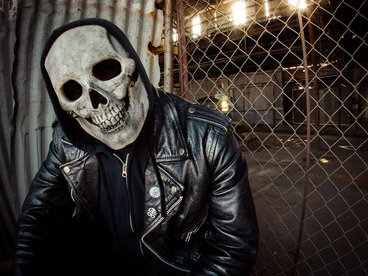 GosT is a master of his trade. This and Skull are simply brain destroyingly good albums. 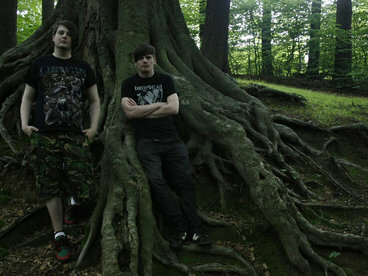 Iggy_Zwakh GosT's last offering before he unleashed the aural assault that is Possessor. 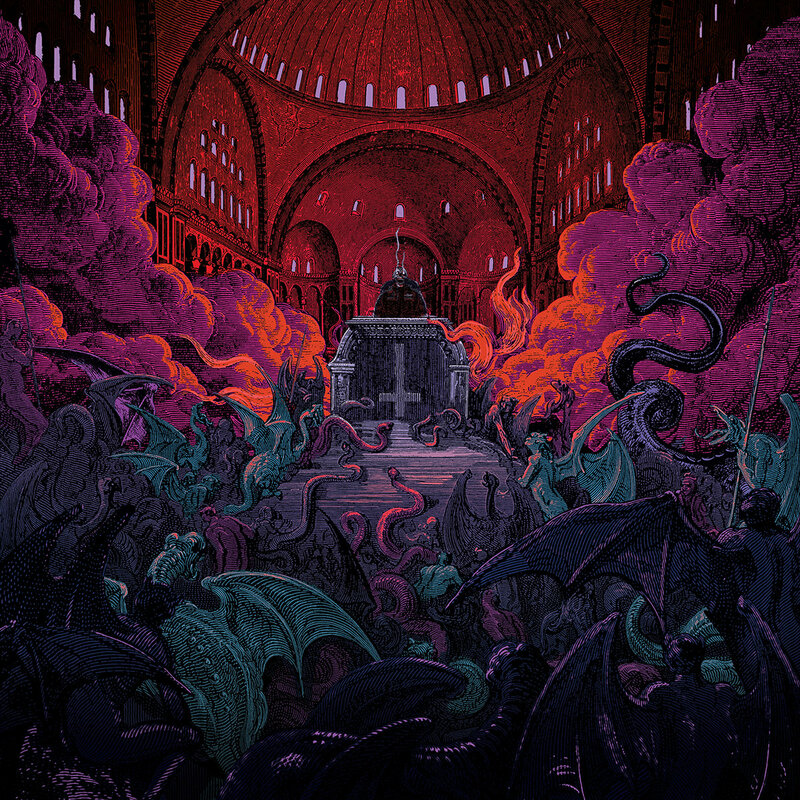 A Miltonian epic featuring a trio of powerful guest vocalists and some of the smoothest synth in this Circle of Hell we call Earth. Favorite track: Supreme (feat. Hayley Stewart). 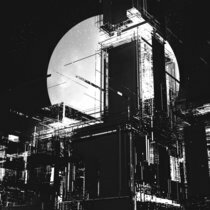 palehorse666 Another perfect synthwave album by Master of Terror Gost. 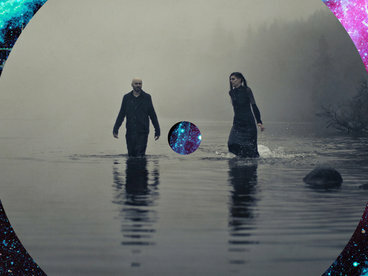 I love how even an electronic, mostly instrumental project can be conceptual. Paradise Lost has never been so brutal and awesome. Favorite track: Supreme (feat. Hayley Stewart). 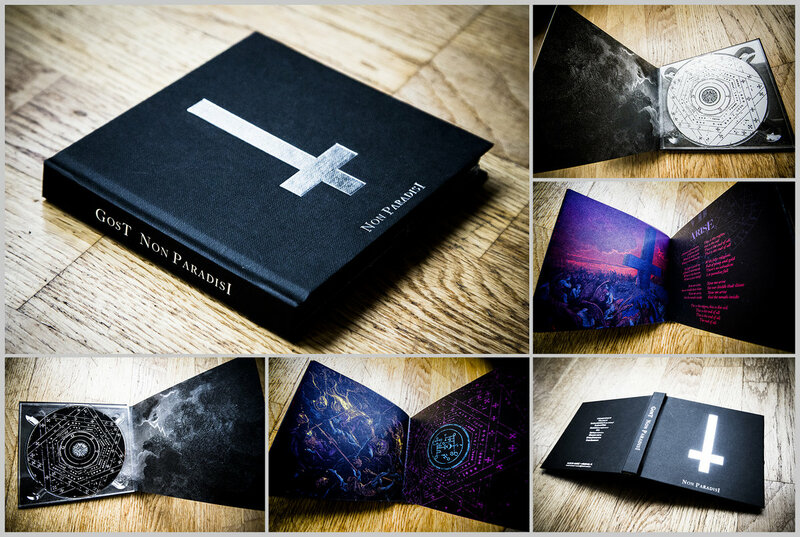 Limited edition "Non Paradisi" 2xCD in hardback 28-page book with foil-stamped cover. Limited to 1000 copies. 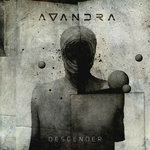 This release includes the main album and the bonus EP. 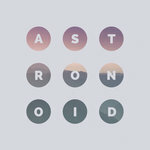 Includes unlimited streaming of Non Paradisi via the free Bandcamp app, plus high-quality download in MP3, FLAC and more. 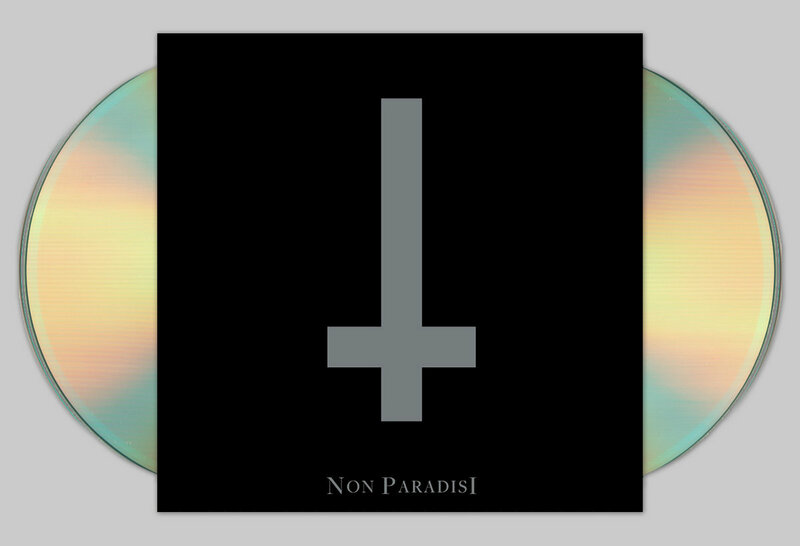 First pressing of "Non Paradisi" CD in 6-panel digipack. Printed on 300gsm stock with a 6-panel panoramic layout. 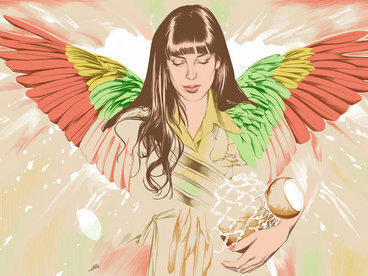 Art by Førtifem. This release includes the main album only and not the bonus EP. 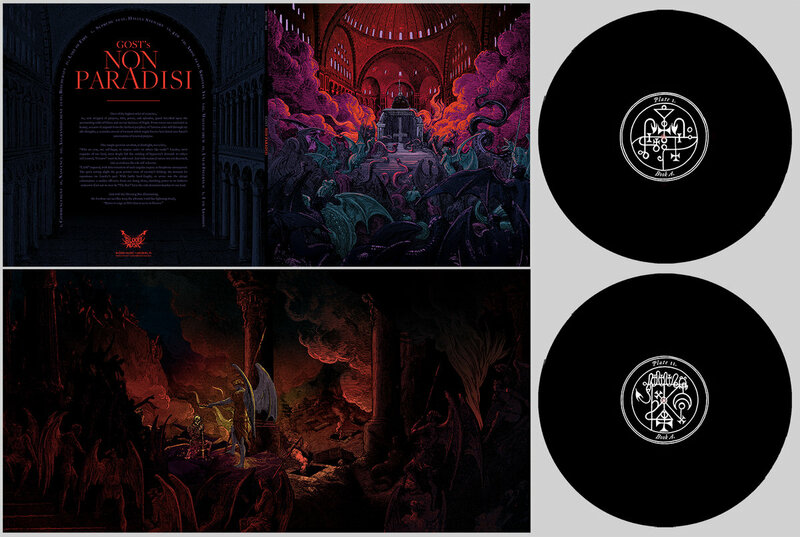 "Non Paradisi" 2xLP in heavyweight gatefold jacket with black inner sleeves on black vinyl. Printed on 350gsm jacket stock with black flood inner printing, Artwork by Førtifem. Record is on 180-gram+ heavyweight vinyl. This release includes the main album only and not the bonus EP. 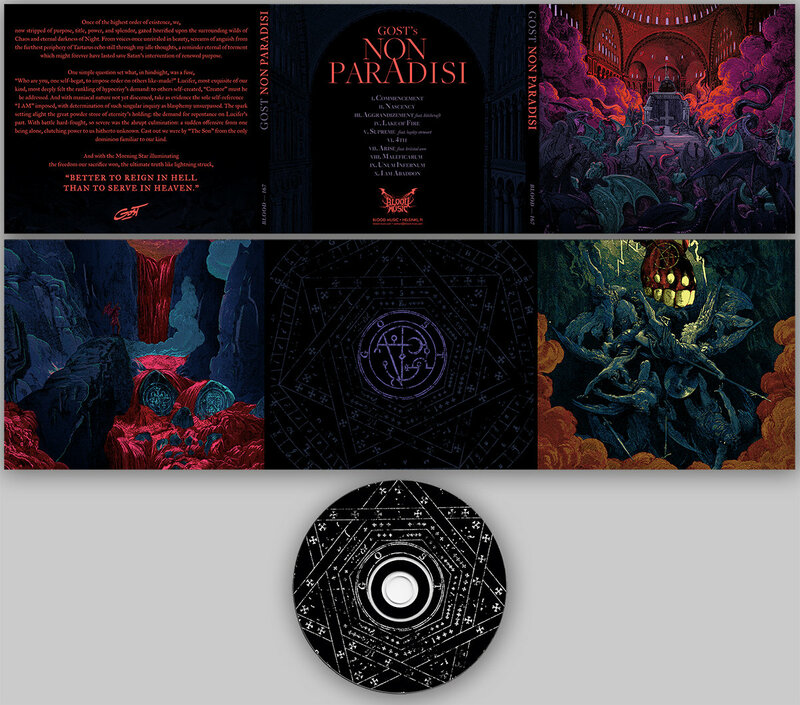 * "Non Paradisi" main album and "Non Paradisi (Secret Arcana)" EP. 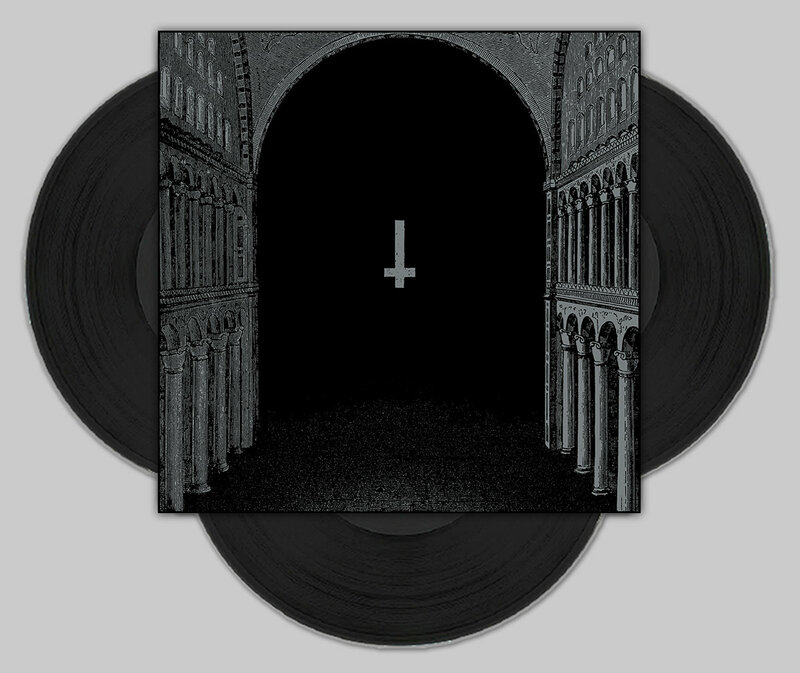 * "Non Paradisi" 2xLP in heavyweight gatefold jacket with black inner sleeves on black vinyl. Printed on 350gsm jacket stock with black flood inner printing, Record is on 180-gram+ heavyweight vinyl. 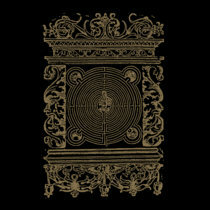 * "Non Paradisi (Secret Arcana)" LP with 350gsm single-pocket jacket, black inner sleeves. 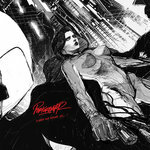 Record is on 180-gram+ heavyweight black vinyl. * 16-page art book on rough-coated offset paper. 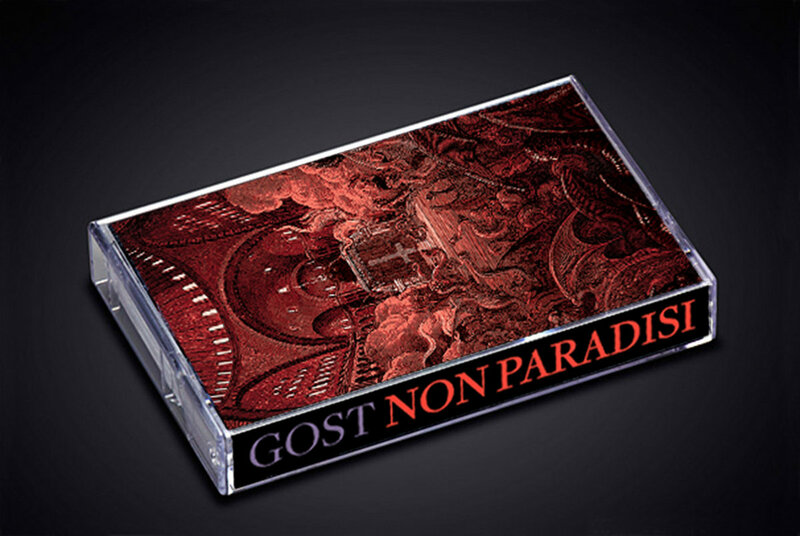 "Non Paradisi" Cassette with 6-panel J-card, professionally duplicated in real-time (higher quality). The cassette color is transparent with a red bridge. Limited to 100 copies worldwide. 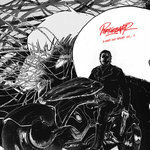 This release includes the main album only and not the bonus EP. "Better to reign in Hell than to serve in Heaven."